An air conditioner is an important part of your overall comfort in your home. A correctly working Air Conditioning system can stand for the difference between a relaxed, comfortable summer and a hot, miserable few months. 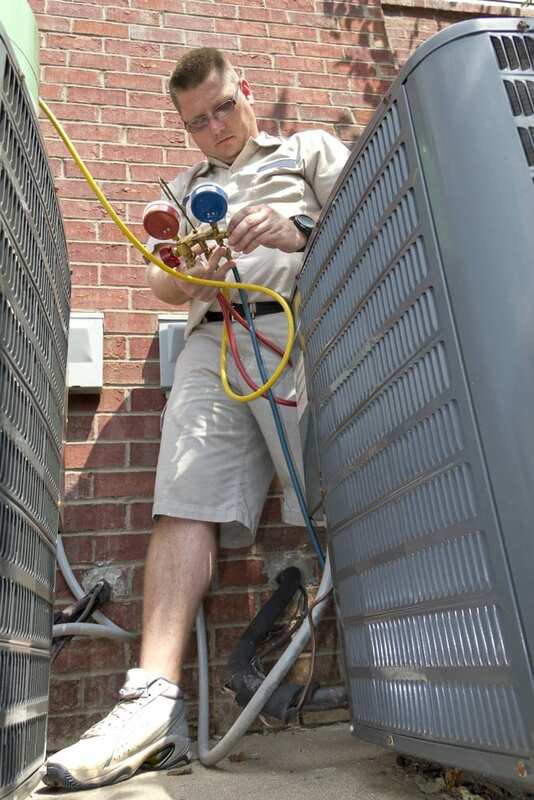 Therefore, the AC system service has become one of the most important aspects of our life. If you live here you have many options when you’re in need of air conditioning repair in Chandler AZ. The main reason is Chandler is a city with an enterprising spirit and unrepeated traditions which result in a city that is truly productive. With excellent facilities and various cultural amenities, Chandler is a world-class innovation hub. The second reason is Chandler is a bright, bustling community that sees high temperatures year-round. Because of these hot conditions, it is vital that you have proper air conditioning. You have to have a working air conditioner to protect your family on days when the temperature is near to or exceeds 100 degrees. Living in Chandler, AZ demands high-performance air conditioning virtually year-round. Thus, when you invest in a new air conditioner, you need it installed by a professional to guarantee its effectiveness. So, if you’re currently struggling with an inefficient system, a broken air conditioner or you would like to schedule a routine, pre-season tune-up in Chandler. 2) Read commentaries. There are lots of ideas out there. Research about the company you’re taking into account. 3) Check licenses and make sure whether they have a permit to do air conditioning repair in Chandler AZ. It means that they’re in it for the long run and not just for a quick buck. 4) Don’t shop only at a low price. The cheapest product is likely not the best quality. The AC installers that are doing good, quality work and hiring trained professionals generally have a higher price, as a result. As all this cost money. 5) Define the presence of the company. 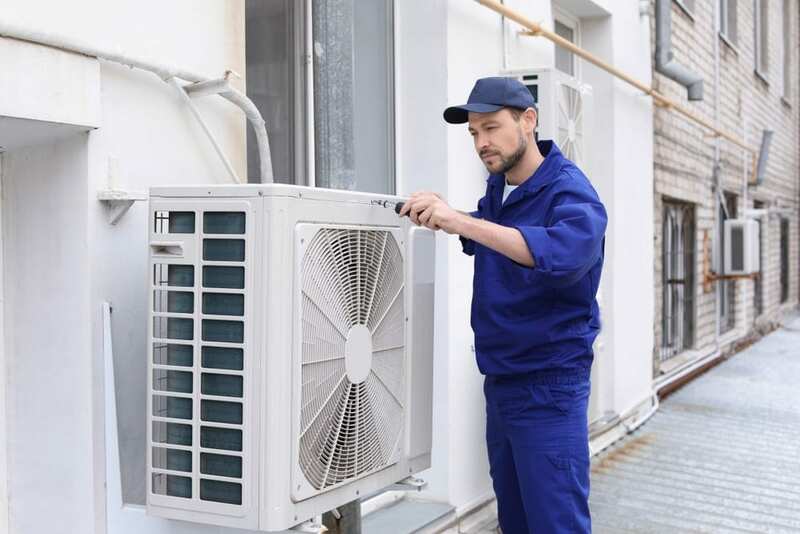 If there is a problem with AC in the future or you have any questions about warranty, sometimes air conditioning repair services in Chandler that have been around awhile are more likely to be around still when you need them.